Rain, sun, or shade, solid patio covers made using Alumawood let you decide how much cover you need. 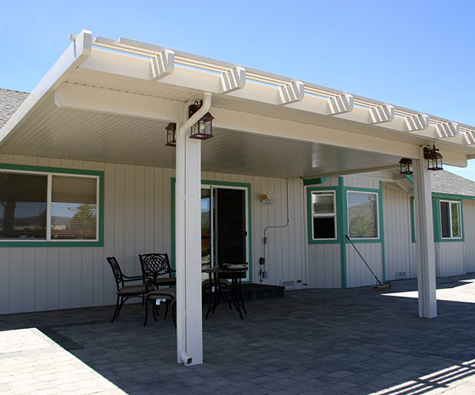 Arizona Sun Control Products offers a wide range of customizable aluminum patio covers that can be tailored to your specific needs. Using aluminum ensures a strong, long-lasting, and virtually maintenance-free product that you'll love for years to come. 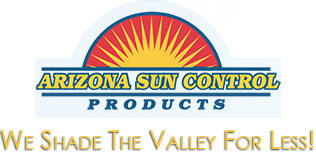 They offer a wide range of customization options to complement any home, and they're weather-resistant to withstand the hottest Arizona summer. Rest assured that our installation team can handle your installation with ease thanks to more than 50 years of combined experience. Free installation is always included.